Hosted by Classical 91.5's Mona Seghatoleslami, Live from Hochstein is the longest running live broadcast concert series in Western New York. Broadcast live from the Hochstein Performance Hall (50 North Plymouth Ave. in Rochester), the series presents performances by some of the finest artists from the Rochester area’s musical community. 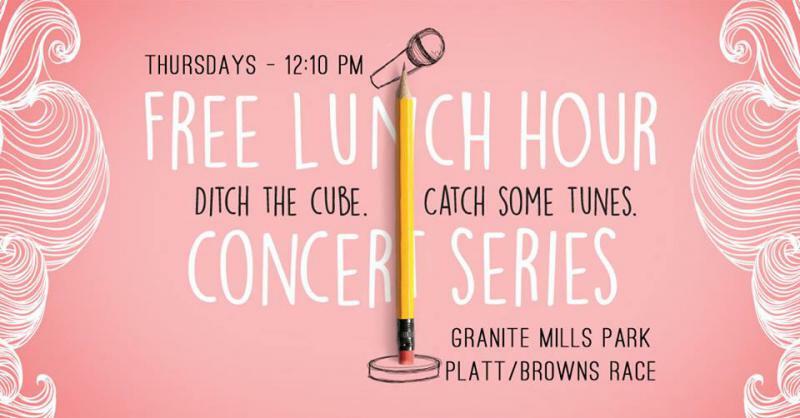 Each of these free “brown bag” concerts runs from 12:10-12:50 p.m., giving downtown business people, teachers, families, students and friends an opportunity to enjoy classical music during their lunch hour. 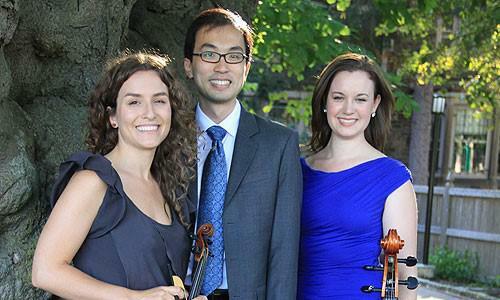 The season also includes the annual Hochstein Recital Winners Concert. The annual David Hochstein Recital Competition recognizes outstanding musicianship and performance skills of advanced student musicians in grades 10-12 who reside in the nine-county region surrounding Greater Rochester. The students who win this competition perform at a recital at Hochstein each spring. This year's winners are flutist Jashanti Henry of Rochester’s School of the Arts and cellist Jackie Hager of Brighton High School. They were recorded in concert on May 1, 2018 on 7:30pm by Carl Pultz of Alembic Productions. 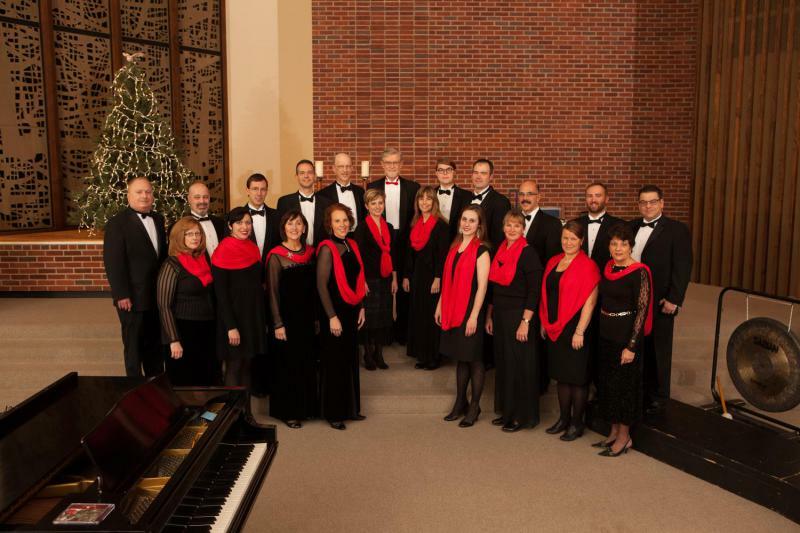 Our annual celebration of the holiday season with the choral chamber ensemble Madrigalia, led by music director Cary Ratcliffe. Find some peace and inspiration in music over lunch on December 5th (12:10-12:50pm). 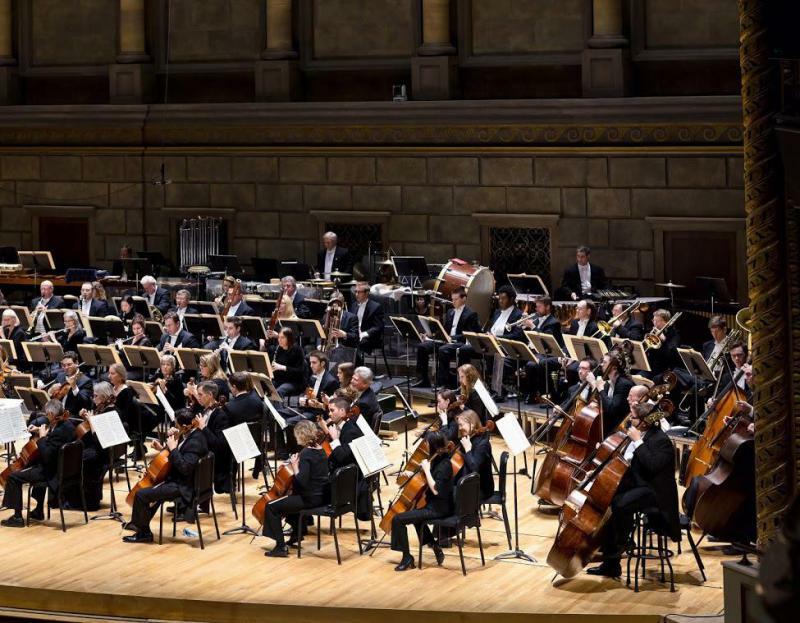 You're invited to come out to hear the music in person at the Hochstein Performance Hall (50 N. Plymouth Avenue, downtown Rochester) or listen to it broadcast live on WXXI Classical 91.5. 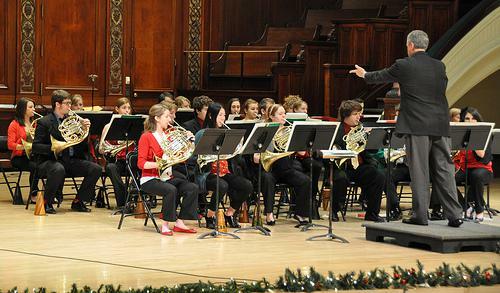 Celebrate the season with brass music performed by musicians from the Eastman School of Music on November 28th over lunch (12:10-12:50pm). Johannes Brahms was heartbroken as he wrote his second sextet for strings - coding the name of his beloved in the pensive, romantic music. 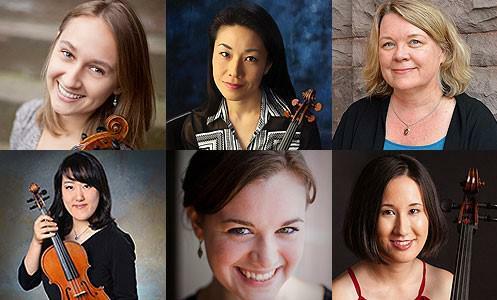 Lose yourself in this musical world over lunch on November 14th (12:10-12:50pm) with some wonderful musicians: violinists Molly McDonald and Eri Noda, violists Olita Strazds Overo and Aika Ito, and cellists Cora Swenson Lee and Jennifer Carpenter. 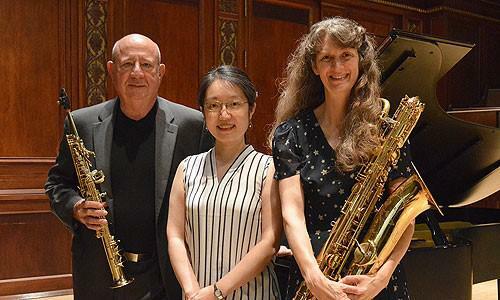 They're a bit classical, a bit jazz - the "Classy-Jazz" Trio is Ramon Ricker (soprano saxophone), Nancy Boone-Bahr (baritone saxophone), and Yi-Wen Chang (piano). And regardless of genre, it's all good - and you'll want to spend lunch with this trio when they're on Live from Hochstein November 7th (12:10-12:15pm). Take in a taste of Baroque Italy over lunch with the Trio Speranza on Live from Hochstein, Wednesday October 31st (12:10-12:50pm). 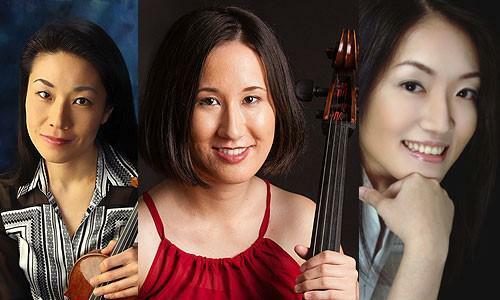 Treat yourself to some beautiful piano trios by Russian romantic Anton Arensky and tango-inspired Astor Piazzolla on Live from Hochstein October 24th with violinist Eri Noda, cellist Jennifer Carpenter, and pianist Yi-Wen Chang. 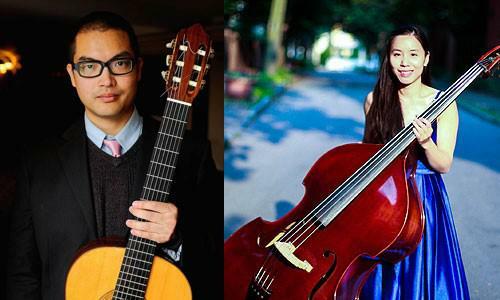 Lose yourself in love songs from South America over lunch, on Live from Hochstein on October 17th (12:10-12:50pm) with guitarist Ken Luck and double bass player Wan-Ling Chuang. Enjoy lunch with the Rochester Philharmonic Orchestra on October 10th (12:10-12:50pm). Conductor Chelsea Tipton will lead the RPO in Ludwig van Beethoven's Symphony No. 7 and Giacchino Rossini's charming overture to The Barber of Seville, in the first Live from Hochstein program the season. Join Classical 91.5's Mona Seghatoleslami at Granite Mills Park in High Falls for Hochstein at High Falls, a free lunchtime concert series, presented by High Falls Business Association, Hochstein School of Music & Dance, WXXI, and Monroe Community College (MCC). Mona welcomes a new band to the park each week. Please note: This is a live concert series, and will not be broadcast on WXXI radio. Concerts begin at 12:10 pm at the Granite Mills Park near the Pont de Rennes Bridge. Attendees are encouraged to bring their own seating and lunch, or pick up a lunch at the many area restaurants. Each performance will run approximately 50 minutes. New this year: the rain location is at MCC’s downtown campus and in the event of rain, the change in venue will be announced via social media. Note that the June 14 concert is scheduled to take place at MCC as a special campus event.